When I asked Joseph if he had anything warm and musical, and he said they were working on just such a beast, he wasn’t lying. In fact, this may be the truest thing anyone has ever told me. I feared I’d never find another monitor like the U12 by 64Audio. Now I have a few, and Quatre may be the best of them. 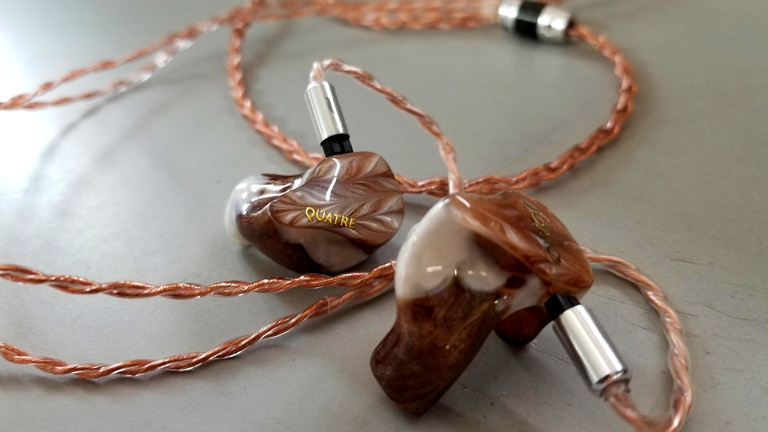 It might not dominate on the technical field, but when all you want is to relax into a thick pool of musicality, Quatre is the monitor I recommend. And let’s not kid ourselves, it has more than enough technical skill to keep you from feeling as if you’re missing anything important. 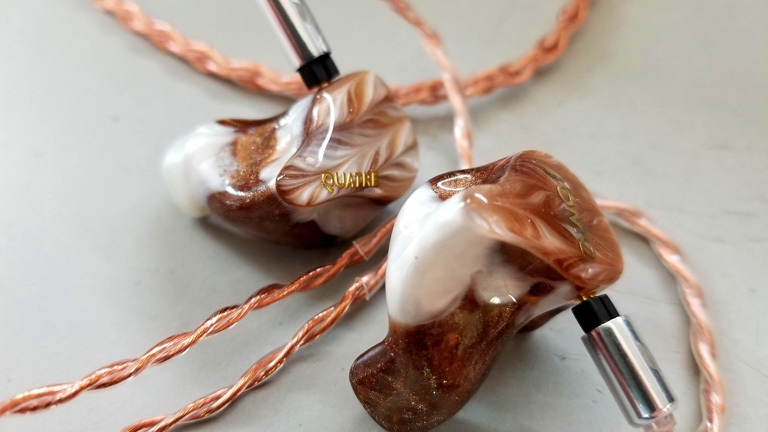 The JOMO Audio Mélange Series Quatre turns everything into chocolatey smooth, analogue goodness. It’s the cure to digititis in our modern world. When I turn off my analytical brain and bask in the music, this has become one of my go-to CIEMs.